Sometimes even the untrained eye can pick out the obvious. Sometimes the problems are not so obvious. Either way, you should have a professional inspect what is most likely your largest investment. Holmes Inspections, LLC is a professional home inspection company serving homeowners, buyers, and sellers. 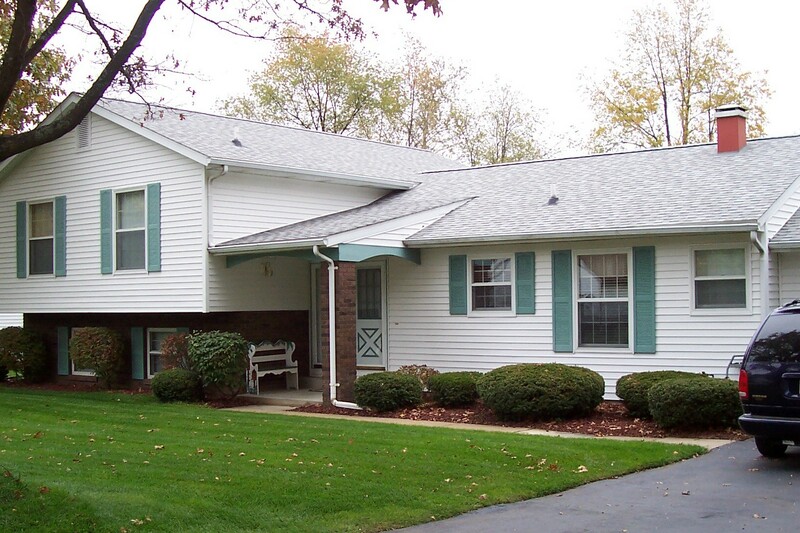 Located in Jackson, Michigan, we will also provide home inspections and radon testing in the following counties: Allegan, Berry, Branch, Calhoun, Eaton, Hillsdale, Ingham, Kalamazoo, Lenawee, Livingston, and Washtenaw. Holmes Inspections, LLC creates satisfied clients by providing one of the best reports the market has to offer. Through continuous training and upgrades, we will keep our clients in the 21st century. We provide comprehensive reporting using the latest computer cloud based technology and digital photography. What does it mean? Where does it fit? · Latin for “Let the buyer beware”. · The idea that buyers take responsibility for the condition of the items they purchase and should examine them before purchase. · This is especially true for items that are not covered under a strict warranty. Buying a house may be the largest investment in your life and an inspection costs a small fraction of 1% of that investment. 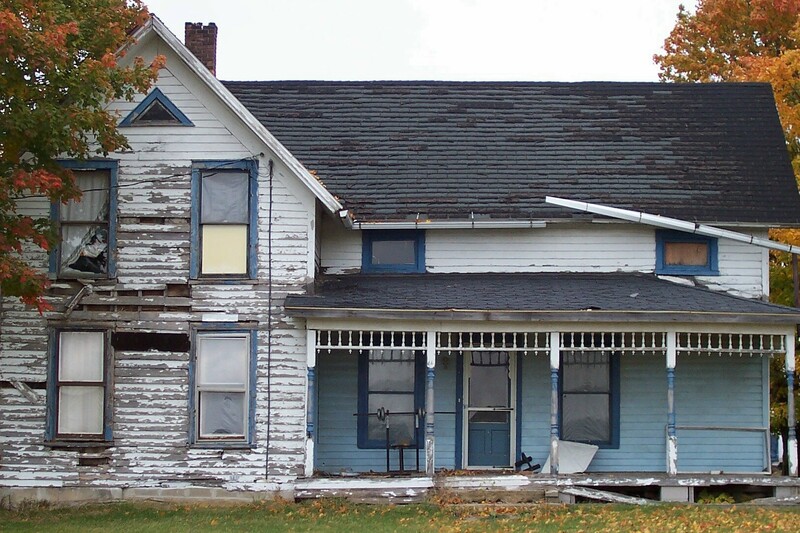 All of the involved parties including bank inspectors, appraisers, realtors, and your friends will not spend the time in this house that your private building inspector will. We especially encourage you (our client) to be present at the time of the inspection. It’s a wonderful learning experience and you will find out things about the house that many times previous residents didn't know. We will look into holes, cavities, and crevices like never before. It’s a time for discussion and a time to answer all of your questions. If you are a real estate agent, insurer, lawyer or other professional involved in real estate, you bear an obligation to disclose flaws or potential flaws...and yet you are not an expert in home construction, maintenance or inspection. Recommending an inspection goes a long way toward meeting your disclosure requirements. An objective, independent report could expedite the sale and make the process painless for everyone. 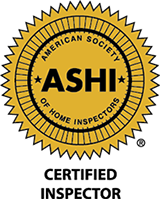 Currently the State of Michigan does not regulate or license home inspectors and many unqualified people offer home inspection services. Consumers need to be very careful when shopping for a home inspector. Do not make your decision based solely on the price of the inspection. Check credentials and qualifications. Professional home inspectors are all different. We use different reporting methods, have different levels of training and maintain different licenses and certifications. Therefore, all inspections do not cost the same. Jackson, Michigan Home Inspector, Mick Holmes, is a guest speaker on News/Talk 970 AM during National Radon Action Month.